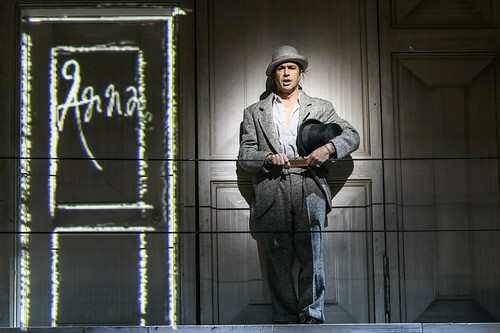 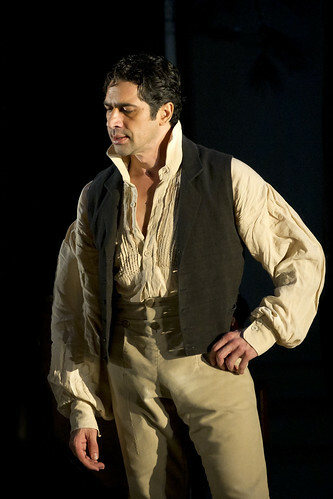 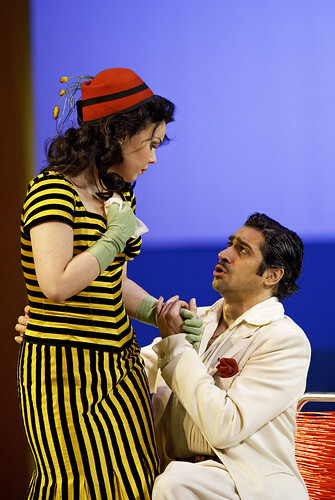 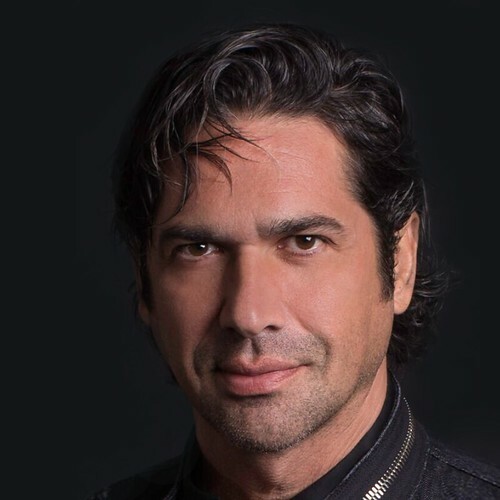 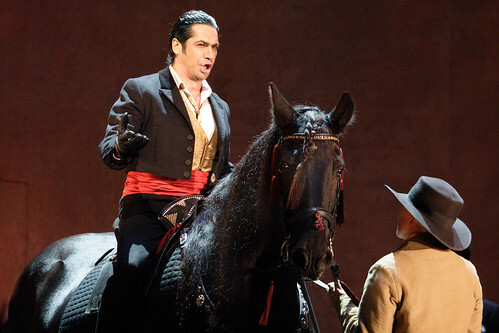 Italian bass-baritone Ildebrando D’Arcangelo made his Royal Opera debut in 1996 as Colline (La bohème). 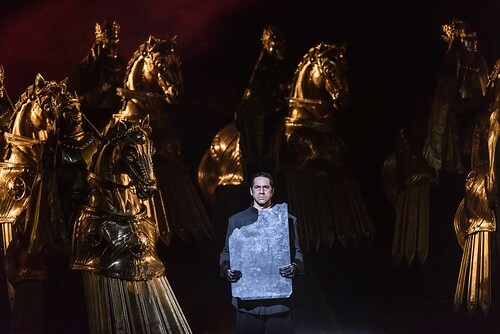 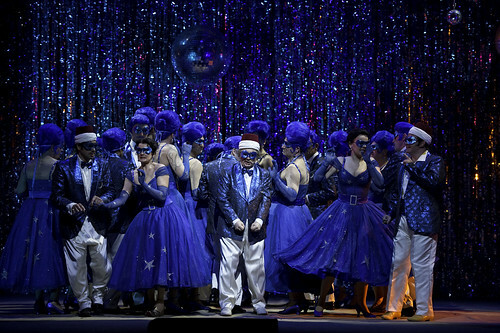 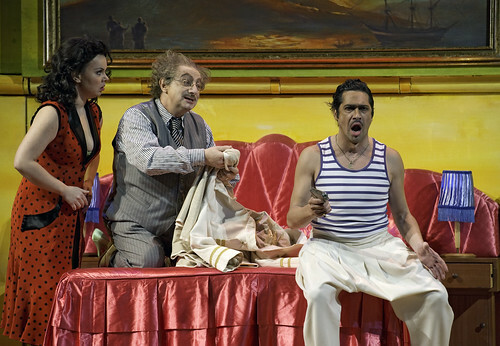 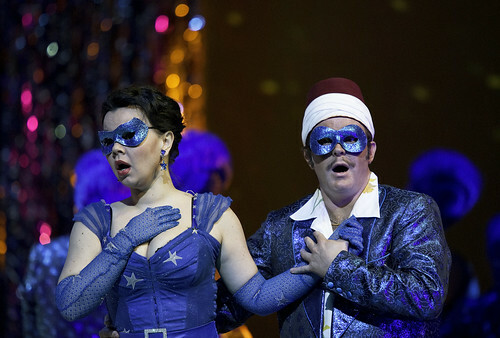 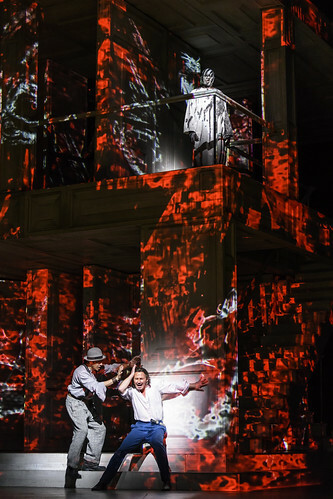 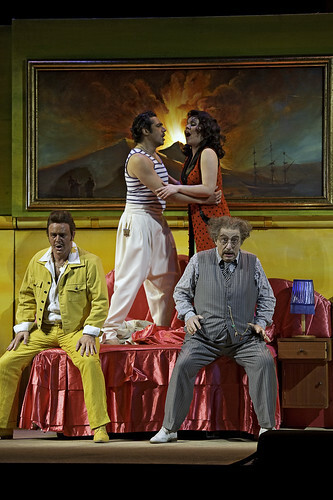 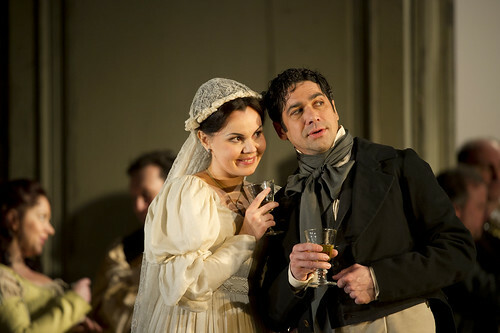 He has since sung Leporello (Don Giovanni), Escamillo (Carmen), Selim (Il turco in Italia) and Figaro (Le nozze di Figaro) for The Royal Opera, and the title role in Don Giovanni on The Royal Opera’s 2015 tour to Japan. 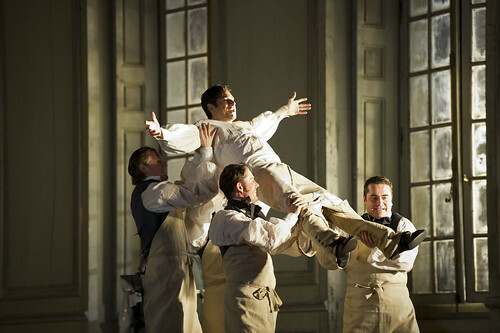 He returns in the 2017/18 Season to sing Banquo (Macbeth) and Leporello. 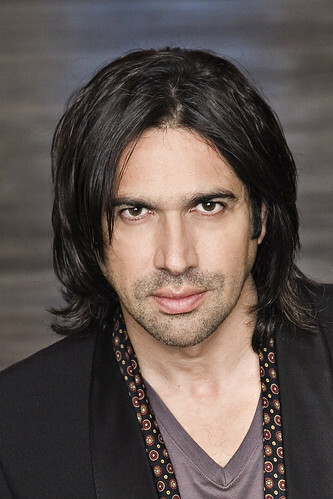 D’Arcangelo grew up in Pescara and studied there and with Paride Venturi in Bologna. 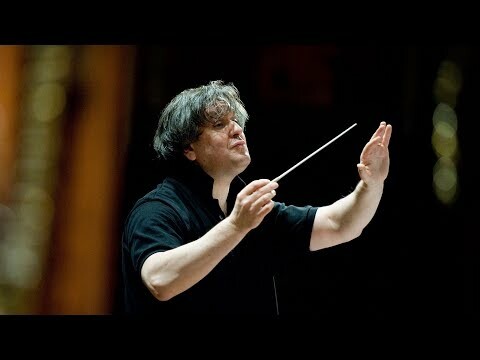 He was winner of the Toti dal Monte International Competition in 1989 and in 1991. 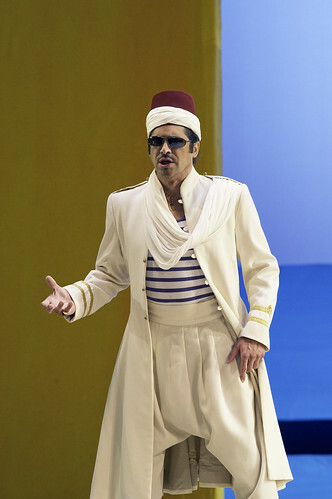 He sings for the world’s leading opera houses, including La Scala, Milan, Metropolitan Opera, New York, Vienna State Opera, Opéra-Bastille, Théâtre du Capitole de Toulouse, Rome Opera, Liceu, Barcelona, and for the Maggio Musicale, Florence, and the Salzburg Festival. 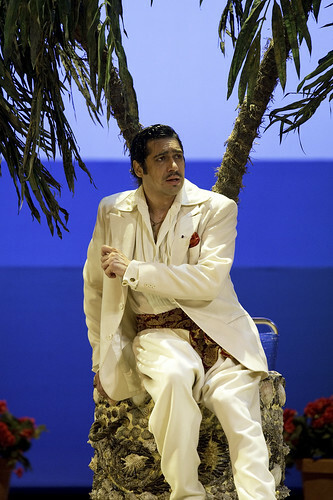 His repertory includes Leporello, Figaro, Don Giovanni, Guglielmo (Così fan tutte), Giorgio (I puritani), Mustafà (L’italiana in Algeri), Selim, Alidoro (La Cenerentola), Henry VIII (Anna Bolena) and Attila. 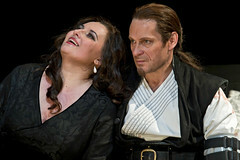 D’Arcangelo is a recording artist for Deutsche Grammophon, with which his recordings include Don Giovanni, Anna Bolena and collections of arias by Mozart and Handel.